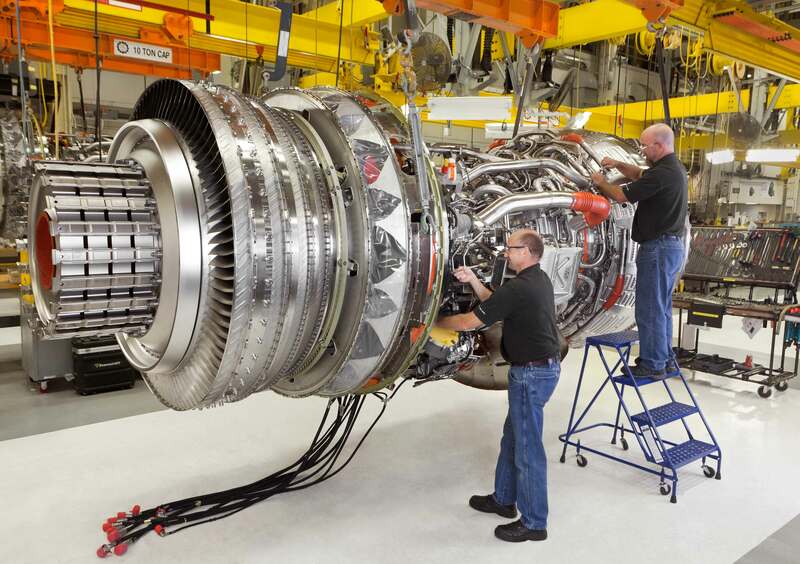 Jet engine leader GE Aviation deepens its roots in North Carolina, fueled by state’s workforce, business environment and quality of life. 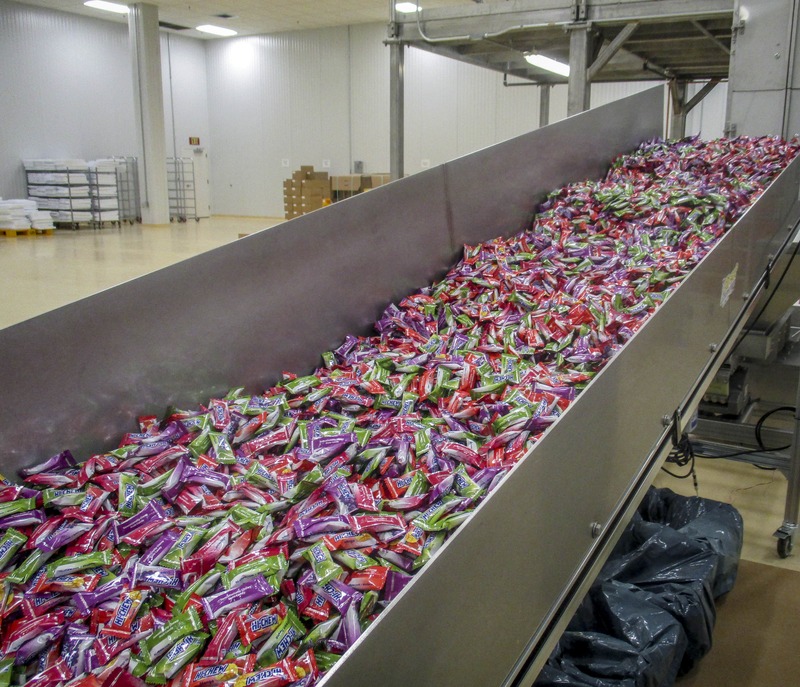 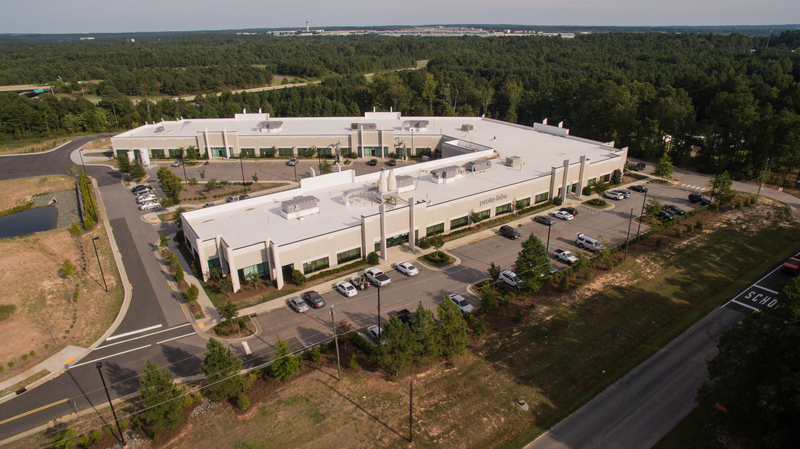 North Carolina’s location, workforce and training assistance create ideal home for GF Linamar’s new venture to supply Southeast automakers. 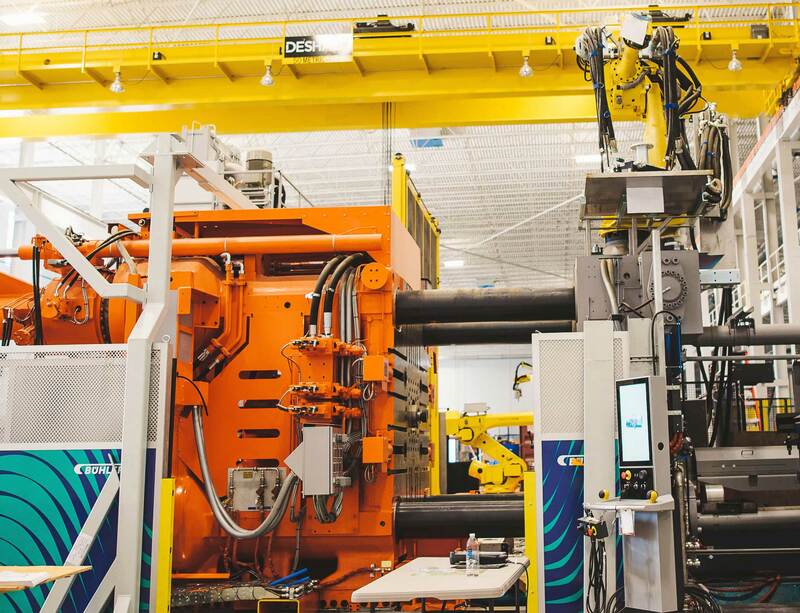 Proto Labs finds skills and support in North Carolina to fuel its digital manufacturing revolution. 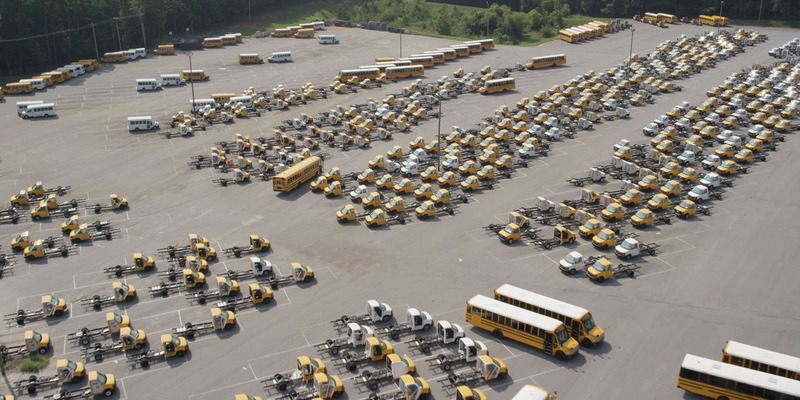 After a century, Thomas Built Buses is still growing and leveraging North Carolina's manufacturing heritage, location and business-friendly climate. 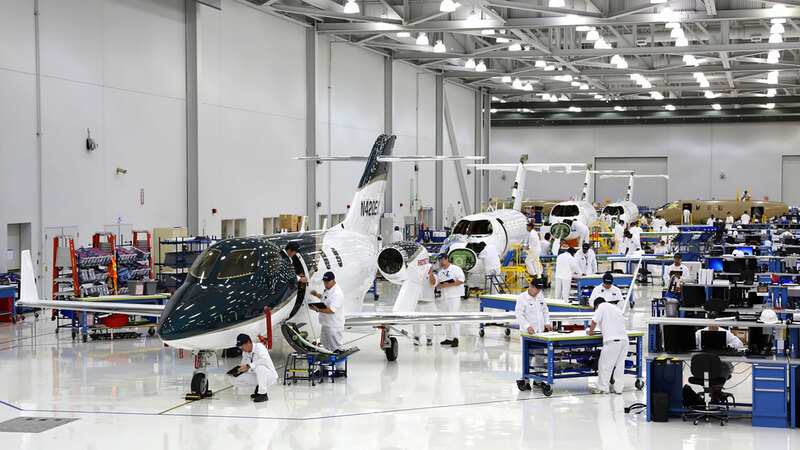 The maker of the world’s most advanced light jet says a skilled workforce and strong state and local support were keys to expanding in North Carolina.